After the Storm Does its Worst… We Do Our Best! That's what we do Best and We Want to be Your Roofing Company!! 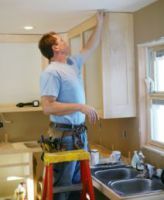 We also do windows, gutters, and downspouts with the same pride in workmanship! Pro Roofing is a BBB Accredited business. 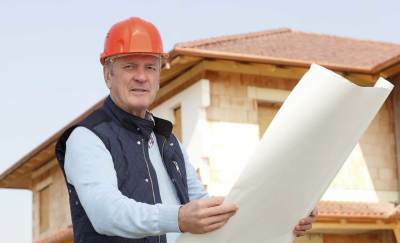 We repair and replace all roofing types for both commercial and residential structures. 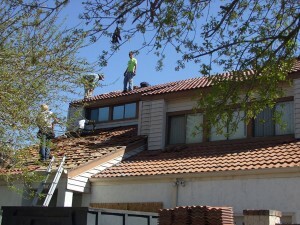 Pro Roofing is prepared to help you get your GREATEST INVESTMENT back into perfect condition. Pro Roofing has been in business since 1995, and we have had BBB Accreditation since 2003. We are fully insured, and certified to give you peace of mind. We offer a warranty on all of our labor plus the manufacturer’s warranty. Plus, we always offer FREE ESTIMATES, and premium upgrades are available! We take pride in quality customer service. We are your insurance specialist – we will work with your insurance company so there is no hassle to you! 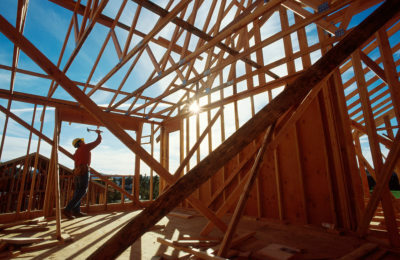 We are proud to work with materials from the BEST roofing and construction manufacturers. Our Team cares about obtaining the BEST results and work hard to make that happen!